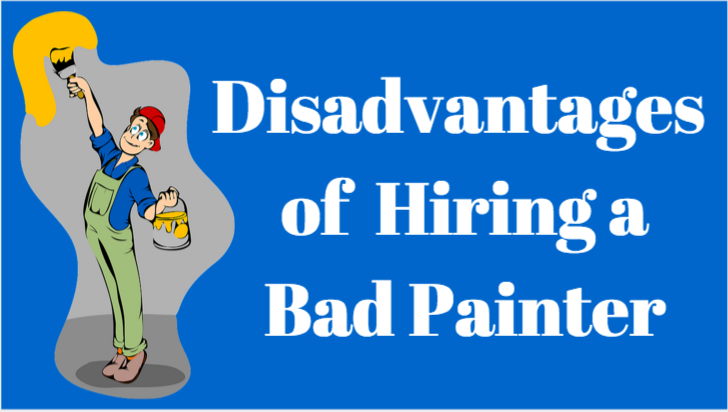 To avoid disappointment of an inferior paint job and loss of time and money, let us further examine what’s at stake if you choose cheap over the high quality painting services. Cheap painting services almost always utilize cheap paint. 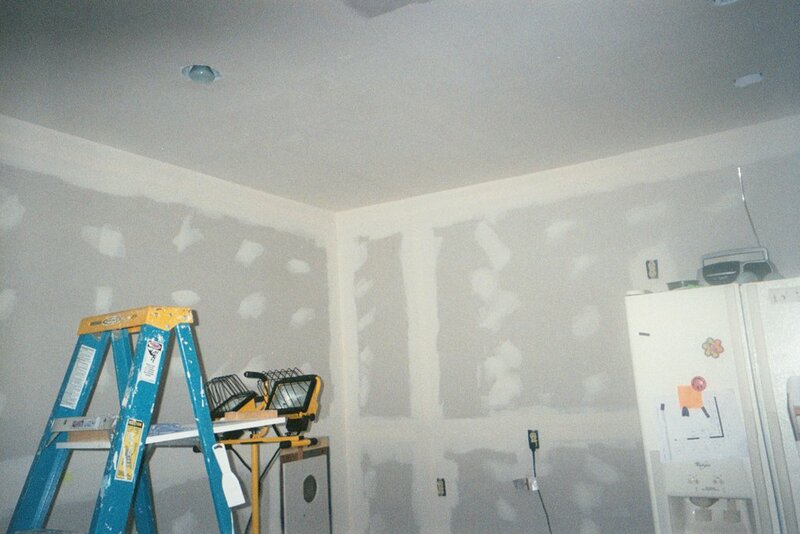 Painting contractors who quote low painting price use cheap paints which are substandard. These paints use cheap resins (also known as binders) making them less penetrate to surfaces and reduce their overall lifespan. Additionally, cheap paints are thinner in consistency meaning more coats will be required to hide the old paint and imperfections. 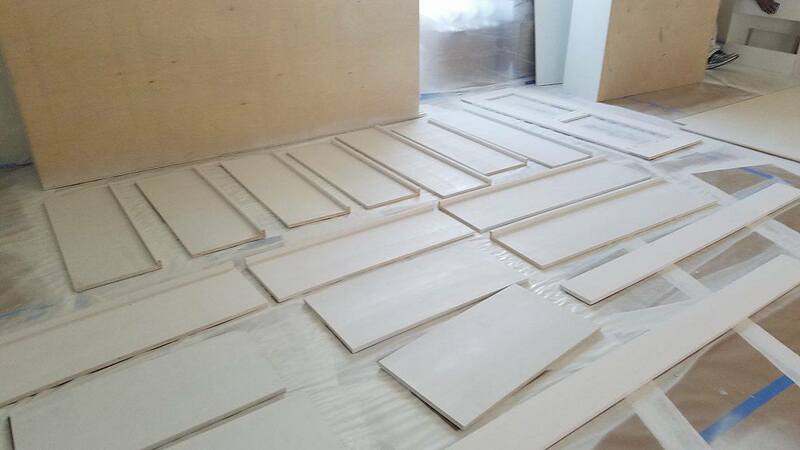 More coats mean more time and more labor thereby increasing your painting costs. Cheap painting contractors do not have insurance. 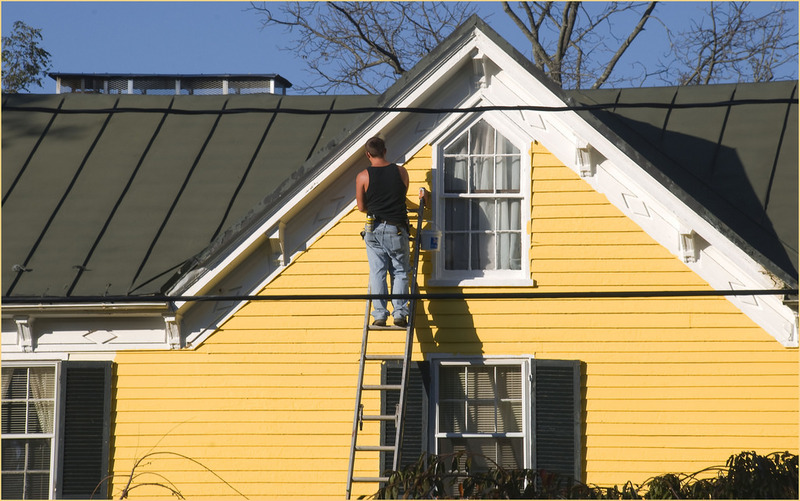 Unlike the expert painting contractors, cheap painting contractors don’t have an insurance. In case of unfortunate accidents in the area while they are working, you will have to subsidize for their hospitalization, if need there be. That’s an added cost you might not have countered in which is why it was easy for you to decide on hiring the cheaper painter. Rethink this unless you want to run after your savings in case of onsite injuries. Low-cost painting contractors are not equipped with the standard skills. 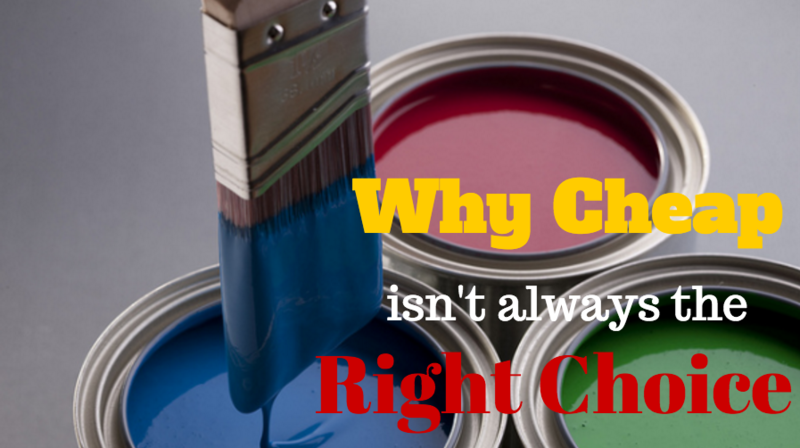 Low-cost painting contractors are cheap for a reason. They have not undergone training and practices. Hence, you can’t expect them to have expert knowledge and skills in painting your property. This leads to poor services, unprofessional demeanor and even unsafe practices. These are what’s at stake when you settle for less. Don’t commit these mistakes. 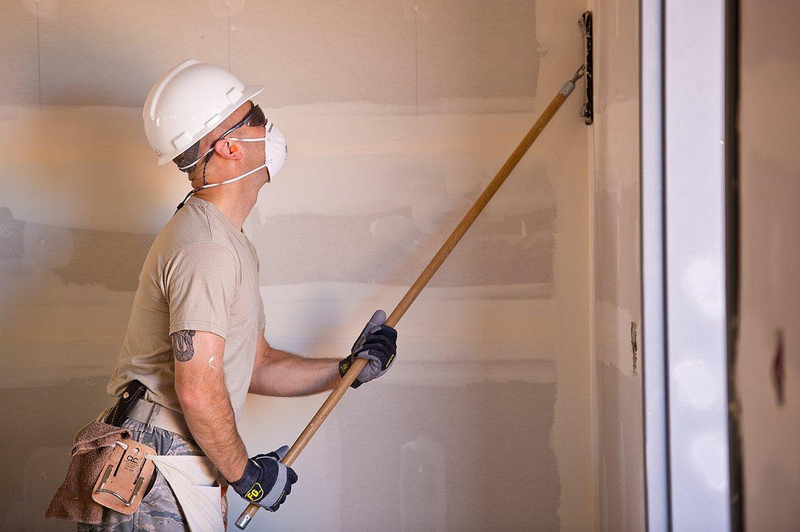 Get the value of the money you pay for by hiring experienced painting contractors. Kranenburg Painting is proud of our longtime experience in the industry. We have the most skilled painting crew, who have undergone necessary training and therefore could do the paint job perfectly. Your satisfaction is always our number 1 goal. We see to it that you get a quality service that is worth your money. What are you waiting for? Get in touch with the professional painters in Sarasota by scheduling a free price estimate with Kranenburg Painting today. Just dial (941) 524-2937 or fill out our contact form here.